Below we would like to share with you Reallusion educational events around the globe. Take a look, and see if there are upcoming events that you would like to join. 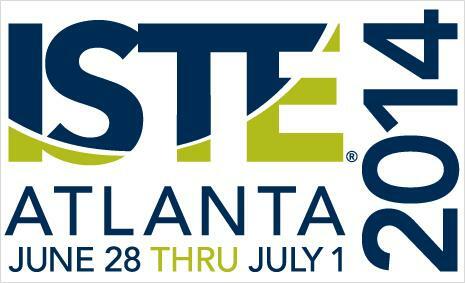 Reallusion will be attending the ISTE 2014 Expo to showcase iClone, CrazyTalk Animator and CrazyTalk. Get a FREE Expo-Only Pass to visit us at booth #1161! 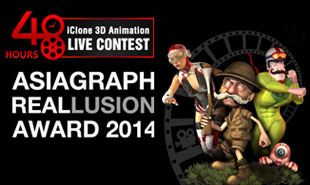 The ASIAGRAPH Reallusion Award 2014 is one of the biggest activities in ASIAGRAPH. This iClone 3D animation competition has been successfully held for the past 4 years. 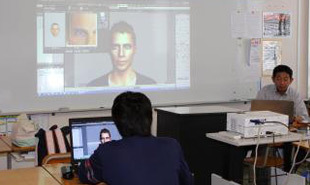 See how the competition allows students around the world to immerse themselves in a real-time 3D animation experience. 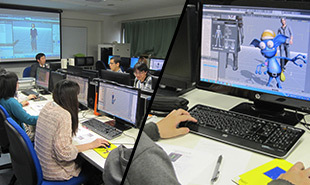 In this iClone5 workshop for CG Department students, Reallusion gave a lesson on the animation pipeline production for Maya, character motions, and others.